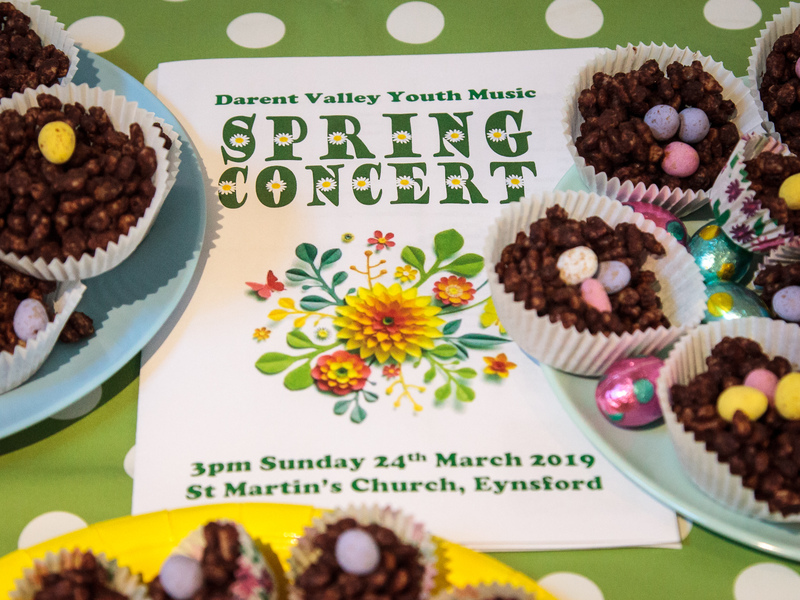 DVYM is delighted to announce the launch of its NEW Youth Ukulele Orchestra under the leadership of JAMES DRAKE, who previously co-founded and lead the successful Tonbridge Grammar School Ukulele Orchestra. The band will meet every Thursday evening at 5.30pm-6.30pm in the Olive Seal Hall at the rear of St Martins Church, Eynsford. Membership is open to all aged 10-18 years old who can play at least four chords on a ukulele. 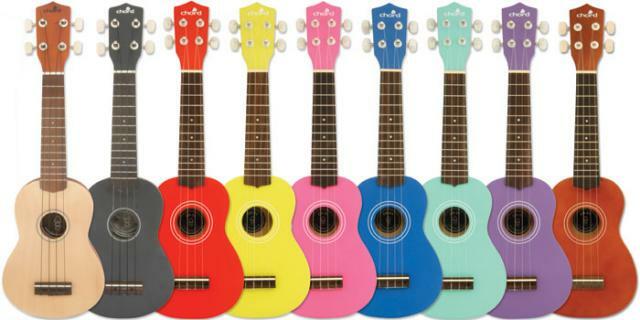 Those who would like to have a go at the ukulele for the first time are also welcome to attend and may borrow a ukulele from James who has a few personally-owned instruments for use at the classes only. James is kindly leading these sessions free of charge but there will be a small charge of £15 per term to cover hall rental charges. Please bring £1 per session for the first two sessions. For more information please CONTACT US. We look forward to welcoming you to our new and exciting venture!